ICBC accident claim? The motor vehicle insurance scheme in British Columbia is superior to many auto plans elsewhere. For example, you are entitled to receive medical rehabilitation and partial wage loss benefits even if it is determined you were liable for the accident, not directly insured by ICBC or were hit by an “out of province” vehicle. Coverage is also available when the other vehicle is uninsured or unidentifiable. 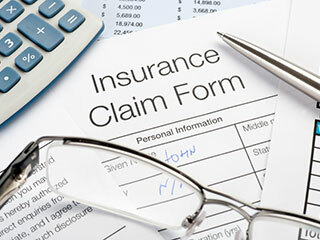 Consequently, if you are injured and require care, it is assuring to know such comprehensive protection is available. Knowing this however, is not enough. You need to understand your rights and responsibilities when dealing with the insurance company.